Is that an honorable position? Everyone was in agreement that it was not honorable. I agreed too. But if I had been giving the devotional on that passage I would not have focused on the honor or dishonor associated with the woman’s condition. I would have talked about the woman’s condition being painful or limiting. I think that most of my American friends would do the same. We would feel pity for the limitations or pain that such a condition would cause. If we prayed for someone with that condition, it would be to relieve the suffering and limitations that come with it. Not many of us would pray for relief from the dishonor. Think about the word we use to use about such conditions. We called them disabilities. The focus in that word is on the (supposed) lack of some ability. It is a dis-ABILITY. But my African friend focused on the dis-HONOR. 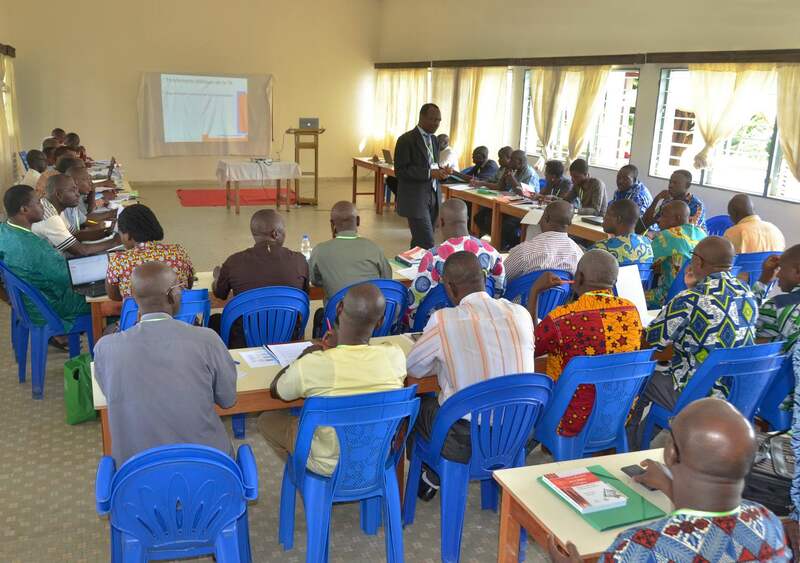 Honor is so important to cultures here that, in a discussion of what makes for good teamwork, one of my Ivorian friends said that is it important to good teamwork that no members of the team bring it dishonor. If they behave in wrong ways, he explained, others will think that the whole team is bad and thereby lacking in honor. Different cultures bring different perspectives to the same text. My focus on the pain and limitations is not wrong or right nor was my African’s friend’s focus on dishonor wrong or right. Rather, we each bring a perspective that can enrich and expand the perspective of others. Poverty is pain; it feels like a disease. It attacks a person not only materially but also morally. It eats away one’s dignity and drives one into total despair- a poor woman, Moldova. 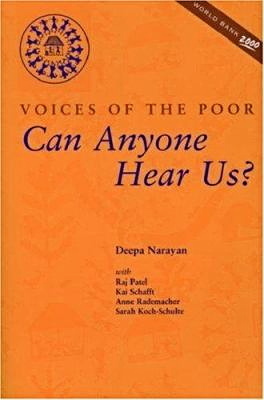 Voices of the Poor reveals that the poor experience poverty not just as lack of finances. They a feel the lack of respect, the dishonor. When I treat poverty as only a lack of finances, I miss an important way I can fight the effects of poverty – by giving respect to the poor. The same is true for people with dis-abilities, we can counter one of the effects by giving respect. Jesus brought honor to the woman by healing her. We can’t always heal, but we can follow Jesus’ example by treating with respect those others may disrespect. The person bringing the meditation noted that many of the peoples without the Scriptures are bent into an dishonorable position by poverty, by disdain, or through being marginalized by others. Not infrequently, they see the translation of the Bible into their languages as something that disperses some of their dishonor. This entry was posted in Culture, Heart language, Personal experience and tagged dishonor, honor, poverty. Bookmark the permalink.